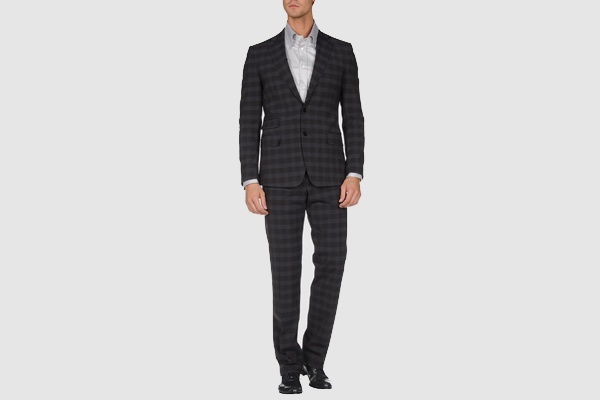 Carrying off a suit with a check as bold as this will take some real panache, but believe us; it’s doable. 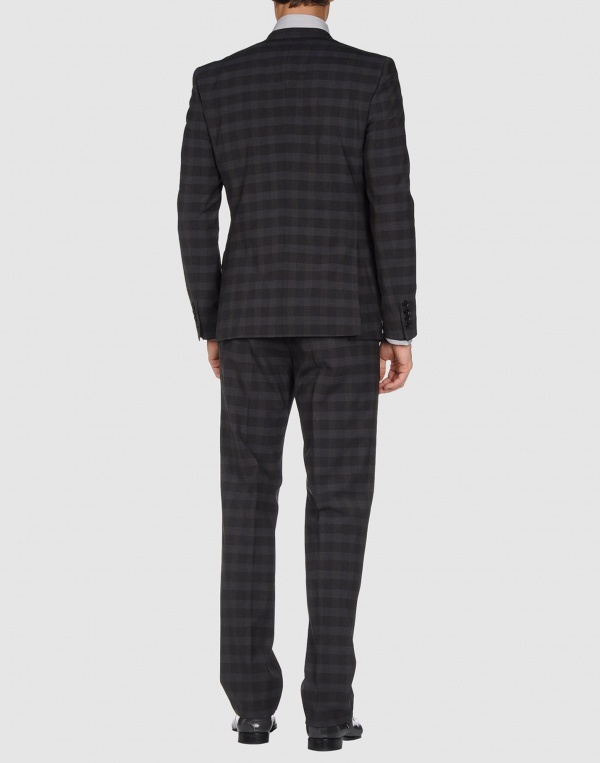 The interesting thing, is that this wool blend suit itself ought to be fairly conventional. Notch lapel, two buttons, single breasted, and cut modestly in dark colors. However the sharp contrast between grays on the wool makes the suit truly stand out from the crowd. Available online now.